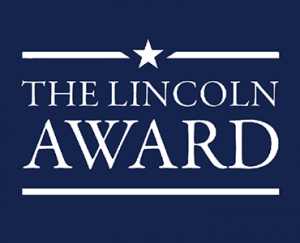 Attend the Lincoln Award Induction to sign up to the award. The Lincoln Award will support you to develop your employability skills and learn how to demonstrate them to employers. This 50 minute session will get you started, provide you with full activity details and you will also complete your Pathway Assessment during this session. You don’t need to bring anything to this session- you will be given all materials and a Lincoln Award evidence booklet to use during your time on the award.